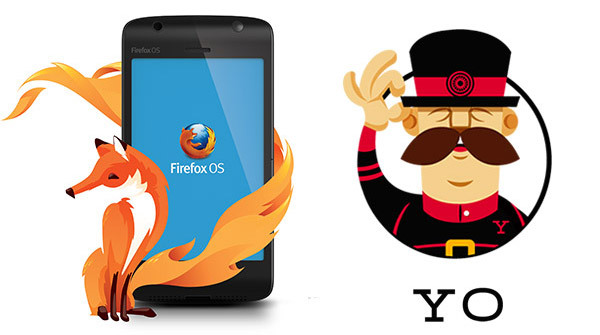 A Yeoman generator that provides a functional boilerplate to easily create Firefox OS apps. You're going to need NodeJS to run those commands. Check Robert Nyman's Firefox OS Boilerplate repository.